Elsa (Fiona) Young was born near Pungkupirri waterhole near Tjukurla in Western Australia. She lived in Docker River and Warakurna before moving to Tjukurla with her husband Adrian Young (dec), their children and extended family. 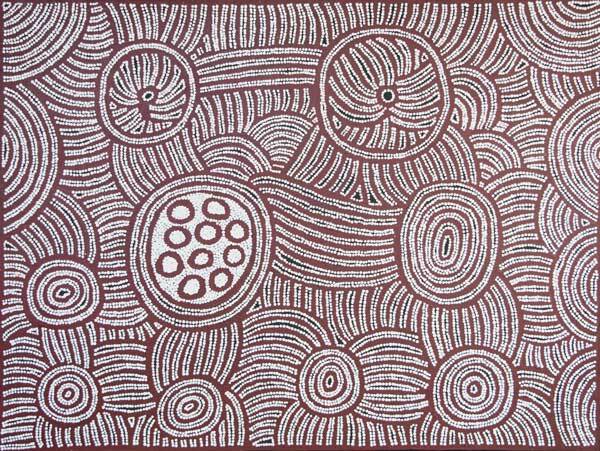 Elsa is a strong Ngaanyatjarra woman, with a wealth of cultural knowledge and love for her country and family. 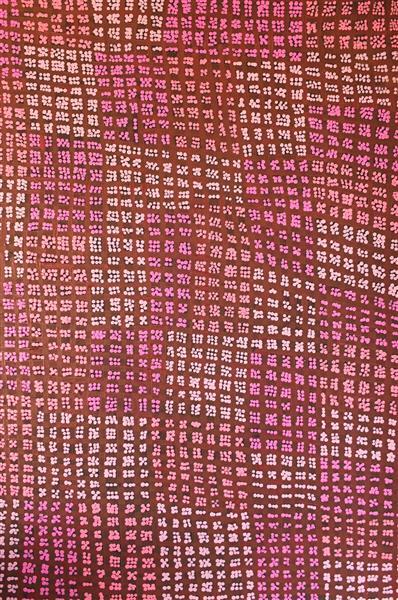 Her paintings depict the tjukurrpa of her country around Tjukurla and Warakurna through beautifully intricate explorations of line and space. 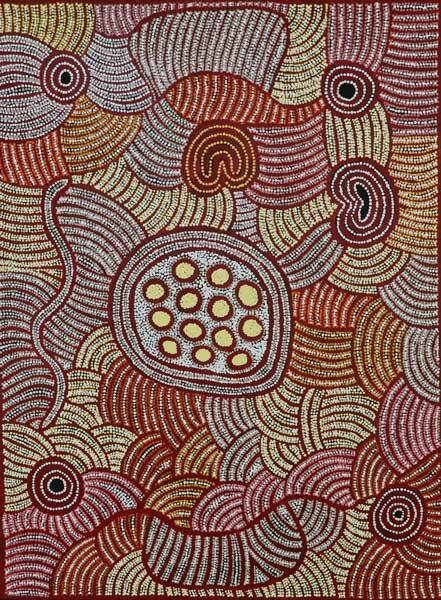 Elsa’s work is sought- after by collectors and buyers alike in Australia and internationally.